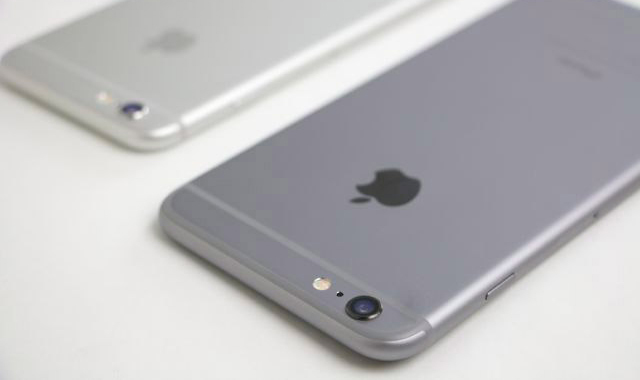 The closer the release date of iPhone 6s and iPhone 6s Plus, the more information about their characteristics appears on the web. According to recently published data, the new flagship of Apple will have a 12-megapixel main camera. 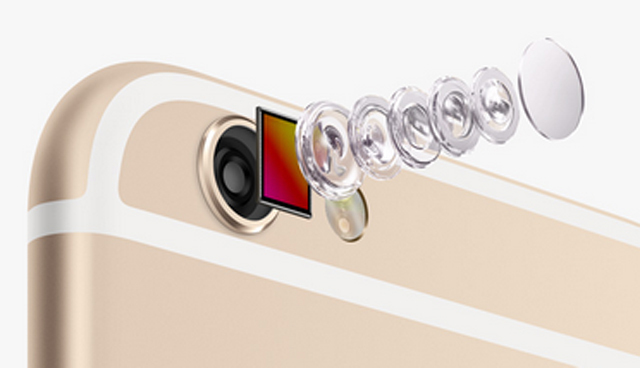 That would be a welcome improvement, since the current version of the iPhone are equipped with 8-megapixel camera. According to data obtained by employees of publication Business Insider from one of the vendors Apple, iPhone 6s and iPhone 6s Plus will be equipped with the five elements consisting of a lens, which has now been put into mass production. As a new generation of Apple's smartphone should be presented for 9 September the news that the production of lenses is in full swing, is very encouraging. Each of the five elements is a separate plastic lens, which costs $ 1. Elements covered with a protective sapphire glass prevents scratches. Taken together, these lenses allow the camera to shoot with much more clarity. However, we can not say that the lens of the five elements is truly amazing, because in some Android devices are already used lenses, consisting of six elements. For example, the smartphone OnePlus 2 is equipped with a13-megapixel main camera with a six-element lens. Additional lens increases the aperture ratio of the lens, whereby images are more clear and sharp, even in low light conditions. In any case, Apple fans do not worry - according to rumors, iPhone 7, which is due in 2016, will get a camera with a six-element lens.